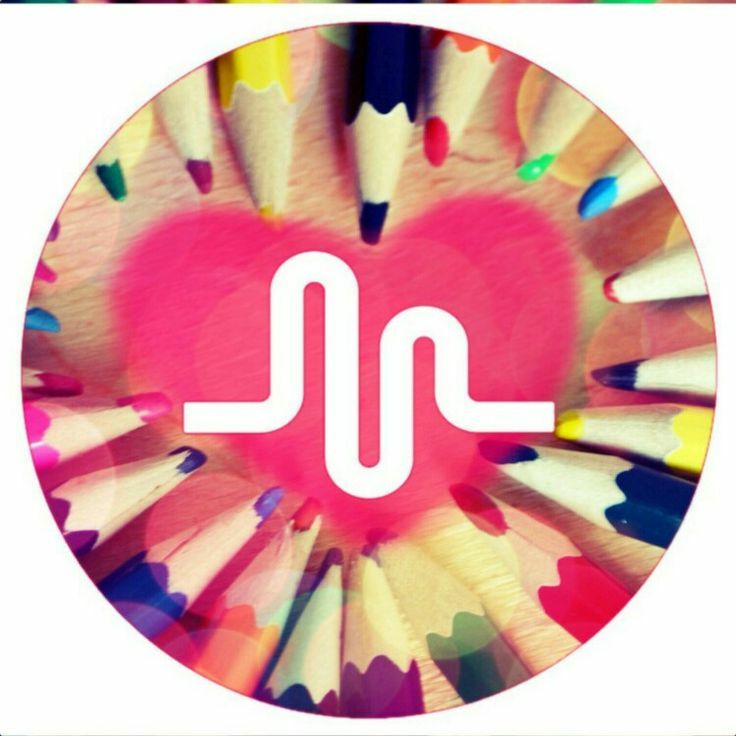 I will be happy to provide to your Musical.ly account 30 musically hearts just for $1. Order will be started instantly! Here you will find the greatest and the newest service at Seoclerks! You will find the Description of the Service below. 30 Musical.ly hearts to your musically account. Minimum 20 musically followers per account. Just provide your musically username or URL. this we deliver this order – NO rejection or cancelation is accepted! Raosajid is the Best Provider on Seoclerks. *We don’t ask Your Musical.ly Profile Access. Just Click ‘Order Now’ and Receive your hearts. 30 musically hearts to your musical.ly account is ranked 5 out of 5. Based on 14 user reviews.